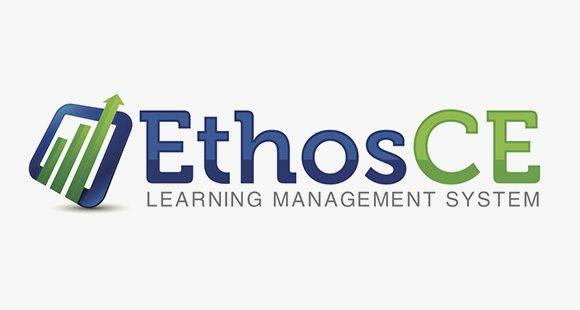 EthosCE Learning Management System Version 7.4! 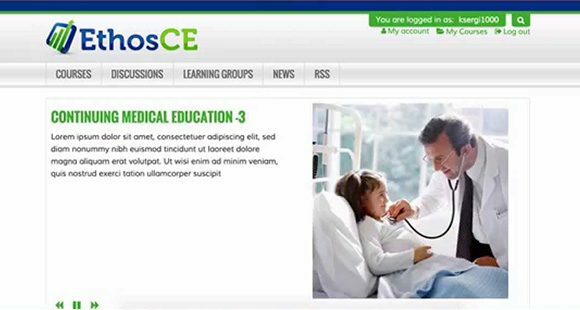 Watch how easy EthosCE Learning Management System is to manage, streamline, and deliver dynamic live and online continuing education programs to your target audience. Each video below has been scripted to highlight an individual capability of the EthosCE system. And while these were developed for our clients to use as a reference, EthosCE is so easy to use that anyone can follow along. We call our instructional videos our mini-demos. Contact us if you’d like to explore any of these topics in more detail. 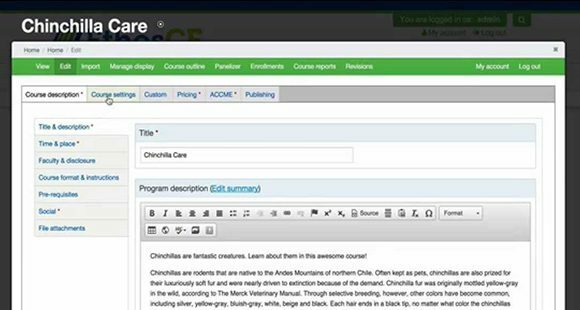 Easily drag and drop new content elements such as discussions, slide shows, and feature courses with your mouse. No programming knowledge required! 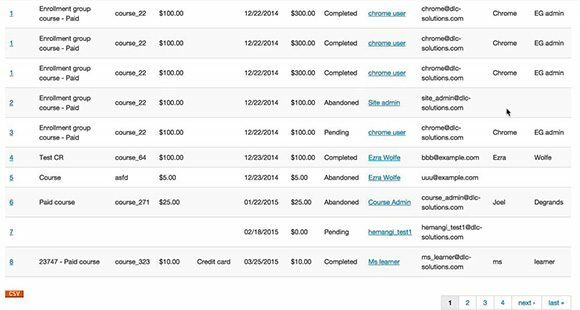 Learners can easily manage all aspects of their profile, passwords, demographics, and transcript though the “My Account” tab. 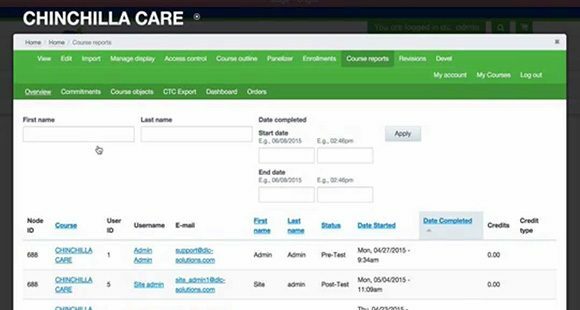 Create, filter and run assessment reports across your activities. Highly customizable admin interface. 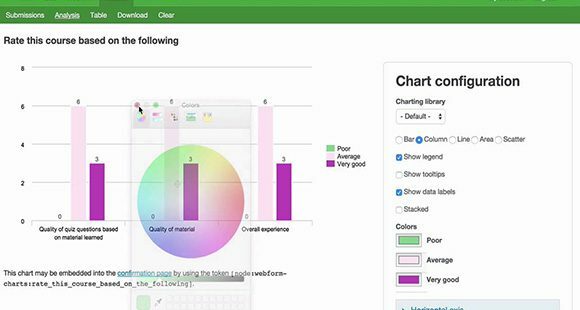 Quickly view how your learners are evaluating your activities. Drill-down, run comparisons, or export your data for further analysis. EthosCE supports multiple CE credit types per activity. 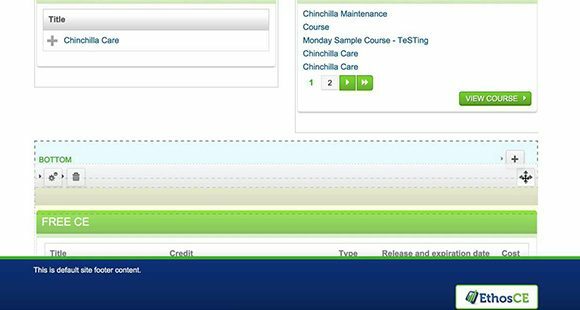 Use drop-down menus, you can easily map each credit type to the appropriate certificate template.